Daylight saving time ends on Sunday morning, signalling an end to summer. It’s also a period of disruption for children and their parents as they adjust to the new time. Although an hour doesn’t seem like a big jump, children who have as little as 30 minutes less sleep than usual are more likely to have behavioural difficulties, lower attention, and increased social and emotional difficulties. Before we get into the tips, let’s revisit the science on the drivers behind sleep. Like adults, children’s sleep is regulated by two systems. First, the homeostatic process regulates how long and how deeply we sleep. 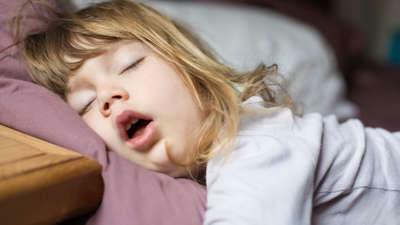 Referred to as “sleep propensity”, children’s level of sleepiness is influenced by the length and quality of their last sleep, as well as the time since they last had a sleep. But how much sleep each child needs is different. While these recommendations provide a useful guide, there is no ideal sleep duration. Children should be able to wake up feeling refreshed, without the help of an alarm. The second sleep regulation system is our circadian rhythm, commonly referred to as our body clock. It controls when children sleep, and when they’re awake. Understanding how this system functions is important to understanding how to navigate the daylight savings period. This system is controlled by environmental cues called zeitgebers. The most common of these is the light-dark cycle, which turns on and off the body’s production of the hormone melatonin. This hormone helps us initiate sleep after it is released by the body’s pineal gland. In the presence of light, the body’s production of melatonin stops or slows down and hence children are not sleepy; while the presence of darkness increases the production of melatonin, enabling you to go to sleep. To further aid sleep, children’s core temperature decreases in sync with the body clock. Bedrooms or pyjamas that are too hot may make it more difficult to get to sleep. Our circadian rhythms are also synchronised to other external cues, such as the timing of meals, baths and alarm clocks. The shift from daylight saving time will leave kids’ body clocks an hour “out of sync”, in a similar way to jetlag. They will need help shifting their body clocks. As our circadian rhythm synchronises to our environment, a consistent bedtime routine is important during the daylight savings period. 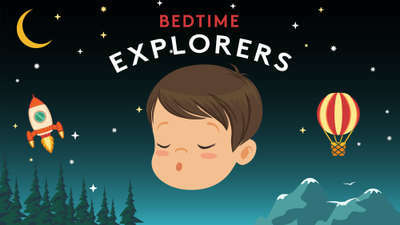 A bedtime routine should include a consistent pattern, which occurs for at least the 30 minutes before your child goes to bed. Activities should be relaxing, enabling children to wind down. This could involve quiet reading together, bath time or talking as a family. It should also include all activities which your child may use as an excuse to come out of bed later, such as needing to go to the toilet, being hungry or thirsty, or wanting a cuddle. Having a dimmed environment will also be helpful, to further enable the body to recognise it is sleep time through the production of melatonin. For some families, the daylight saving switchover provides an opportunity to change your child’s bedtime. If turning the clock back an hour means your child’s body clock will be set to sleep at a more ideal time, then you may not need to do anything. If the new time isn’t ideal, then you will need to help your child adjust their body clock to the new time. This will involve having your child go to bed 10 to 15 minutes later in slow increments. After each shift, let your child go to bed at that time for two to three nights so their internal body clocks adjust to the new routine. 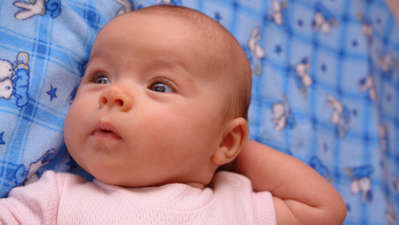 Once they are able to fall asleep quickly at the new time, then shift it again until you reach your desired sleep time. It may be worth considering starting this process before daylight savings ends, as it can take a couple of weeks to adjust. It will be common for children to refuse to go to bed at their new bedtime, either by calling out or coming out of their bedrooms. If they call out, it’s best to ignore these requests and not to engage them in conversation. Your bedtime routine should have addressed many of the reasons they may have for wanting you to come in. If you want, you could enable them a “free pass” each night, which they can redeem for one request. For this technique, a physical pass is best as it enables them to physically hold the pass and to hand it over to you once they have made their request. If they do come out, it is best to return them immediately, but calmly, to their bed. Once again, try to make this engagement boring, so as not to encourage them to come out again. Don’t reprimand your child in any way, as this may upset them and make it difficult for them to settle for sleep. Do this as many times as it takes until your child stays in bed. It might take many returns before your child stays in bed. If you use this option, you’ll have to be very patient. With the shift in daylight savings, children are likely to wake up an hour earlier until their body clock is able to shift. 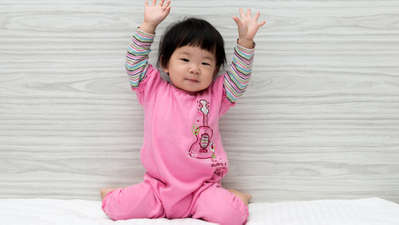 Young children find it difficult to stay in bed, when their body clocks indicate it is time to wake up. Once it is shifted, they should wake up at their regular wake time. In the meantime, encourage your child to stay in their bedroom in the morning after they wake up. This is where a nightlight with a daytime function may be helpful, to help your child see when it is waking up time. Before the clock tells them it is time to wake up, allow them to have quiet play in their room. This could be reading, drawing or playing with their toys. 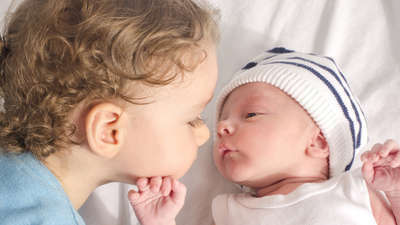 Why do my baby’s sleep patterns change? Sleep, sleep, sleep. There’s nothing we parents obsess over more. It's all about tuning in to what they need.